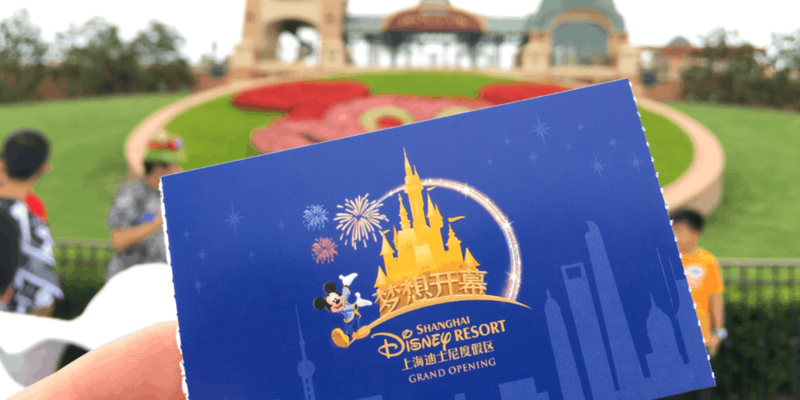 Shanghai Disneyland – the long awaited “authentically Disney, distinctly Chinese” park experience – is now officially open for guests. We were fortunate enough to attend the first three days of the grand opening. There was so much to experience it was frankly overwhelming. I am eternally grateful to have had this opportunity, and I want to take a moment to thank everyone who made this trip extraordinary. It was certainly one of the best Disney trips thus far. Over the coming weeks, we will be sharing a detailed multi-day trip report, restaurant reviews, videos, and countless photos. 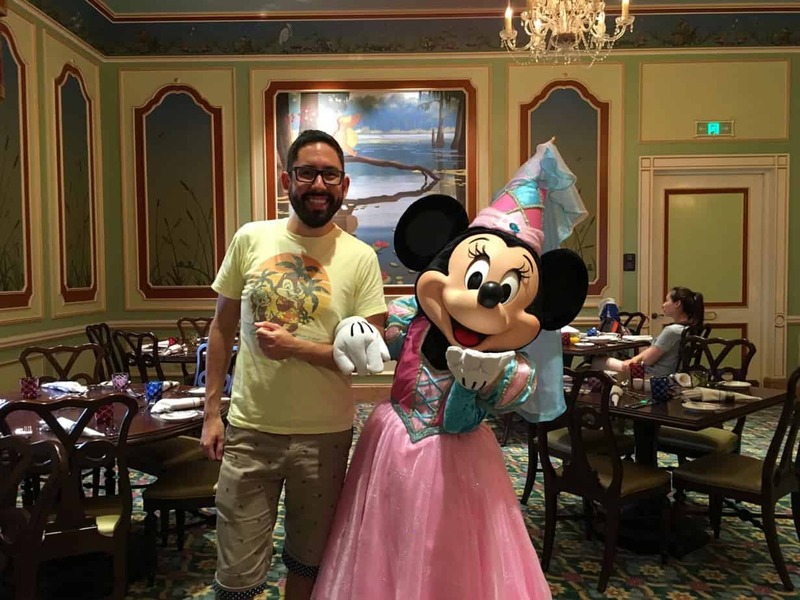 This post is to give you an overview of my experience of the grand opening along with my thoughts on the newest addition to the Disney Family. I’ll also address a few of the big questions that people were asking about things like crowds and FastPasses. 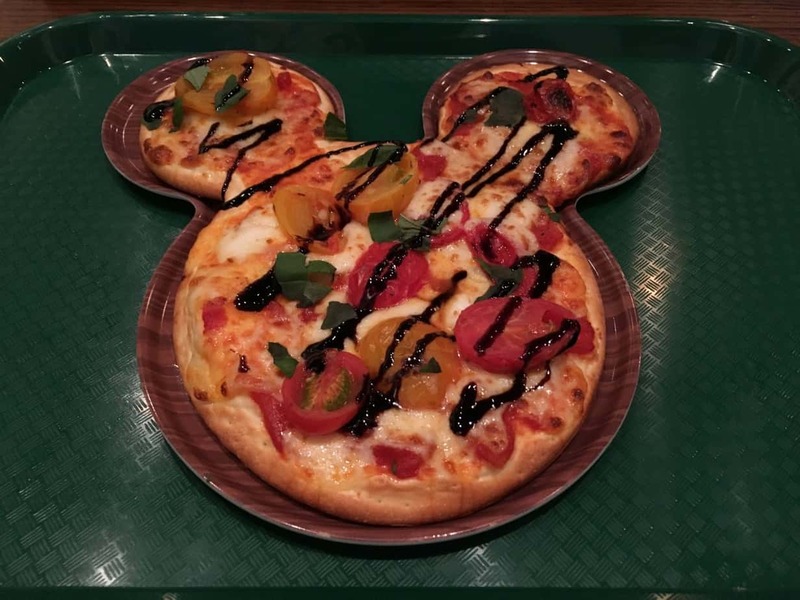 The first operating days for anything will have its issues, so anything we list here as issues and frustrations should not be weighed heavily against the resort. There are growing pains and kinks to work out over the next months which I am confident Shanghai Disneyland will address. If you have specific questions, please add them to the comments and we will do our best to gather them up and answer to the best of our ability in an upcoming post. This is a lengthy post, so use the table of contents to jump to the section you’re most interested in. To be completely honest, I was expecting the opening of the park to turn into a complete cluster of confusion and mayhem. But, I was pleasantly surprised. The park officially opened at noon, but we were not there early enough to get through security before they temporarily closed off the entry gates (due to the high volume of people). There was some pushing and shoving (and a fist fight between two guests) outside security where we were waiting. The security did not seem as if they were employed by Disney, but hired for the day. They didn’t speak English so we did not understand why we were outside the security gates and why they were closed. But logically speaking it was likely due to the high volume of people inside the gates ahead of the turnstiles. Fate works in mysterious ways, and our group ran into another group which we met the night prior at our hotel in Shanghai. They were just as confused as we were about the delay at the gate. We all decided to stick together and share the experience. Eventually, we were let through security, not without pushing and shoving, and finally got through the turnstiles into Shanghai Disneyland shortly after 12PM! We were greeted by tons of smiling Cast Members giving everyone high-fives and cheers. It was amazing feeling the amount of exuberant energy pouring through Mickey Avenue. Cast Members were lined up along the entrance to the park and Mickey Avenue, which was such a surreal experience. It’s hard not being excited when you are surrounded by such positivity! Once inside the parks, it did not feel crowded in the slightest. The wide walkways and spread out park layout swallows up crowds rather easily. So while the park could look busy from the entryway, it’s a different story once you are inside. The first few hours of the park being open the crowds were manageable and wait times were low. Once more guests entered the park, issues began to arise with the attractions more than anything else. Rides would stop operation frequently. On our first day, we waited in line for Soaring (Yes, it is spelled with a “g”) for 2 hours and it stopped operation twice – once while we were in line and once when we were actually on the attraction itself. While we were on the attraction the screen froze about 1 minute into it, and we sat there for a good 3-4 minutes before we were finally lowered. After about 10 minutes the attraction started up again and we were able to finish it. We had trouble asking a Cast Member to explain what was happening to us in English. All the announcements were in Mandarin. Other attractions went up and down throughout the day. This is something to be expected on something so new, even with the trial operations. There are simply too many factors and you cannot expect to catch all the bugs/issues. Cast Members were as helpful as they could be when we asked questions. If one did not understand English (which I will touch on later), they would run to find someone else. 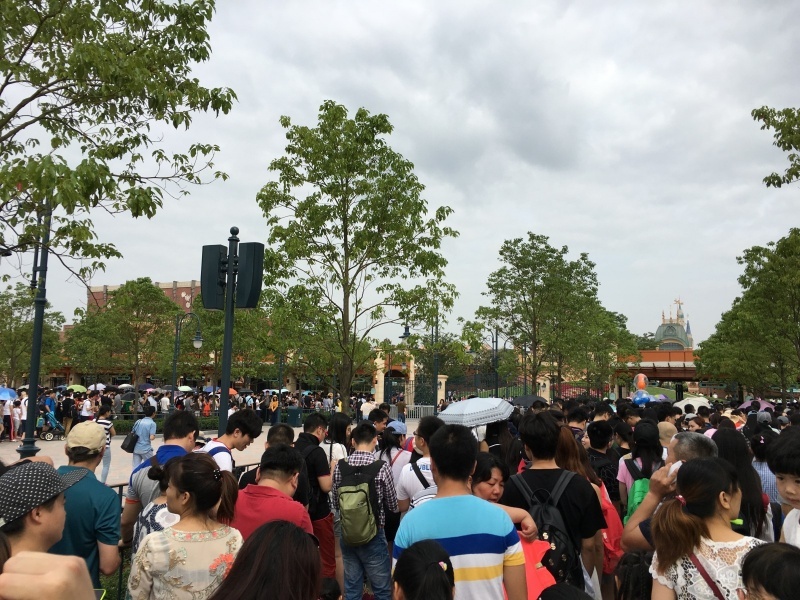 Everyone’s first ride at Shanghai Disneyland! There are plenty of ride-through videos online already if you want to watch those. I will give my thoughts without giving too much away about the attraction. But if you want a complete surprise when you visit then I suggest skipping this section. As a disclaimer, I did not get a chance to experience all the attractions I wanted due to a combination of bad luck and timing. What I did not get to try was Roaring Rapids, Seven Dwarfs Mine Train, or Camp Discovery. Pirates of the Caribbean : Battle for the Sunken Treasure was the first attraction we rode on (we even got first rider certificates) and I went in with zero expectations and did not watch any of the videos before hand. I was completely blown away. The moment you step into the queue, you are completely immersed into the world of Pirates right up to stepping off the boat. One word to describe the entire attraction is “epic”. The only way I can compare it to another existing attraction is, if you loved Mystic Manor then this easily tops it. 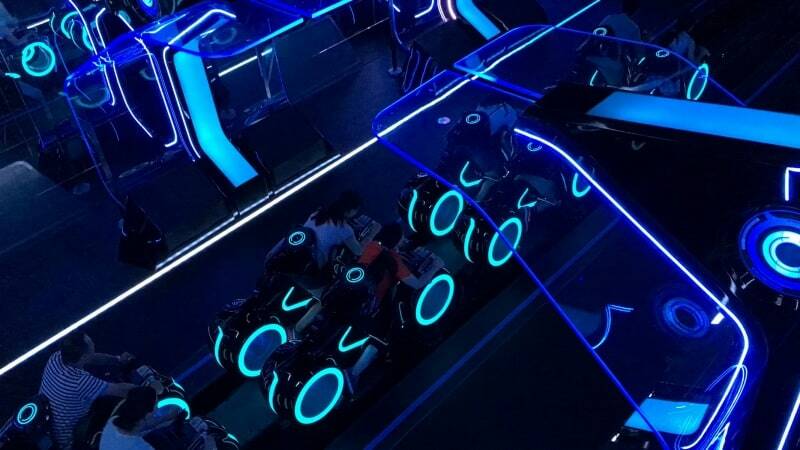 TRON takes what is familiar in a roller coaster and mixes in the “coolness” factor. The queue itself has a couple surprises that caught me off guard and made me stand there and say, “wow, that is friggin cool.” It’s hard to deny that TRON has the polish that makes everything about it “cool” (for a lack of a better term). Throughout the queue and attraction, you feel as if you are in The Grid. The vehicle is interesting and getting into it for the first time is a little awkward. You lay forward and pull the bar towards your chest. This then locks you into the seat with a back rest, and your legs are secured with a bar going behind your calves to make sure you are safe. There’s a small compartment to put small items in, such as your glasses and iPhone. For larger items, there are lockers outside the main queue. Buzz Lightyear Planet Rescue takes what the other parks have with Astro Blasters, and updates it with laser pointers and over-the-top theming. My favourite aspect was the guns have different coloured lasers so you are not constantly guessing which one is yours, along with the actual laser pointers so you always know where your gun is pointing. This way you do not have to pull the trigger to see if you are aimed correctly. Soaring Over The Horizon wins for the most stunning queue. Without giving too much away, you won’t mind waiting over an hour in one section of the queue. Peter Pan’s Flight is the classic everyone knows and loves but modernized with updated animatronics and the subtle use of projection. The queue itself is adorable, as it’s themed to make you feel like you’re outside the house before soaring off to Neverland. It’s certainly worth the long wait. Voyage to the Crystal Grotto has beautiful boats along with cute but uninspired displays of characters during the boat ride. The saving grace is you get to go to the castle with some projection on the walls. Something similar to (but not as good as) what happens on the Jungle Cruise at Tokyo Disneyland is at the end of this attraction. Issues with attractions reared its ugly head once the parks began became increasingly crowded. There are issues that require some attention (not sure what they are exactly) and I trust they will figure it out after they have more real world usage. A few times an attraction would go down, such as TRON and would not come back up for the rest of the evening. All the announcements were in Mandarin and we would have to gauge the reaction of the other guests around us. If there was a loud groan, we knew the attraction was temporarily suspended. We did ask around a few times for people who spoke English to explain what was happening. As of right now, it is hard to say how the “morning FastPass rush” should work since my experience was very atypical. I will expand on this in the FastPass section of this article. It is apparent the park was designed with expansions in mind, the flow of crowds, and handling of capacity. 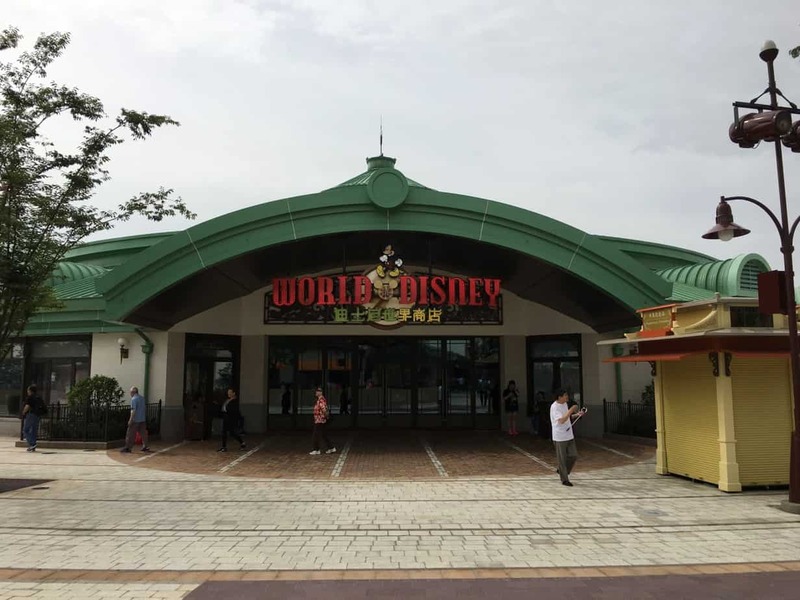 The entrance of the park is wide with the garden and the “train station” (there’s no train in the park) you walk under to reach Mickey Avenue. Their version of Main Street (Mickey Avenue) is a shock to anyone used to seeing a Main Street (or the World Bazaar in Tokyo Disneyland). It’s a very short street and makes room for the beautifully spacious Garden of Imagination in front of the castle. However, it is unique and serves as a short launching point for your time in the parks. To say Shanghai Disneyland is spacious is an understatement. To put it into perspective, it takes about 15 minutes to walk from TRON in Tomorrowland across the park to Pirates in Treasure Cove. Get your walking shoes on and charge your Fitbit! 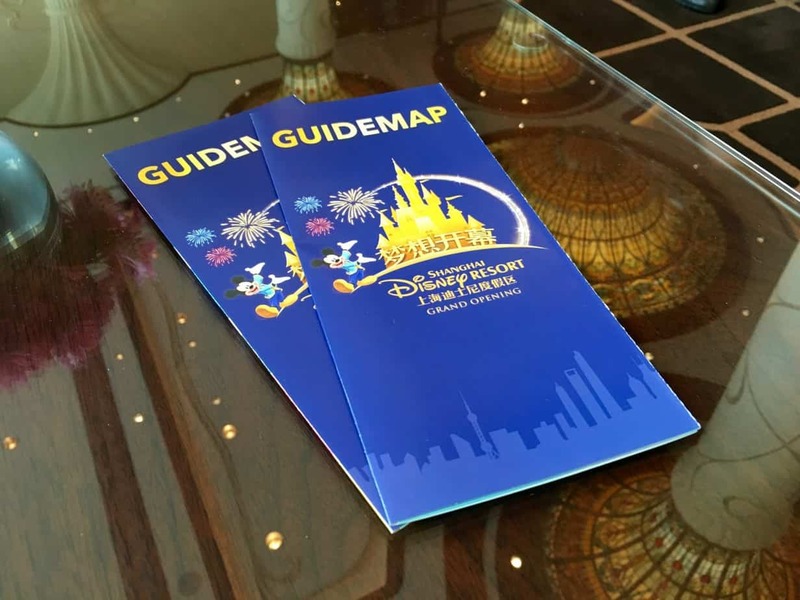 If you look at the park map, you see how different the layout is compared to other Disney Parks. There is a lot of open space as you transition between lands. Flowing from one place to another is done incredibly well, and the background music shifts are subtle. Enchanted Storybook Castle is stunning in person and is larger than life. Standing at the base of the castle is the only way to appreciate the grand scale. Inside is one small interactive attraction along with the only table service restaurant in the park, The Royal Banquet Hall. You have to walk to the castle from the side and not straight through the front (that is due to the huge stage in front of the castle). Each land has a station set up that displays the wait times on a nicely lit up board. This is also where the FastPasses are distributed. (Refer to an English Park map for locations.) I think this is a brilliant idea as it keeps the area around the attractions less congested from guests grabbing FastPasses. The FastPass kiosks distribute passes for all the FP attractions in a land. 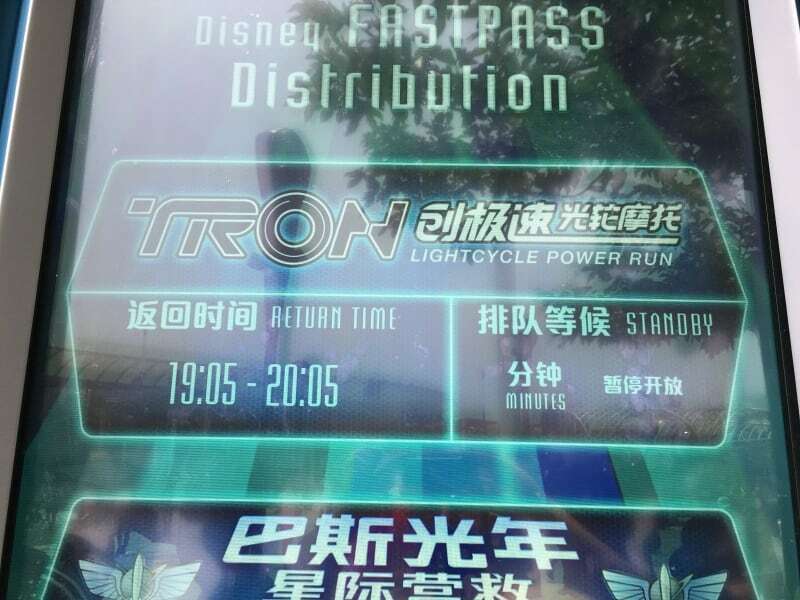 This means if you want a Tomorrowland FastPass for TRON or Buzz Lightyear, they all come from the same machine. You simply select which attraction you want the FP for on the touch screen. The only downside to this is the line can get rather long. 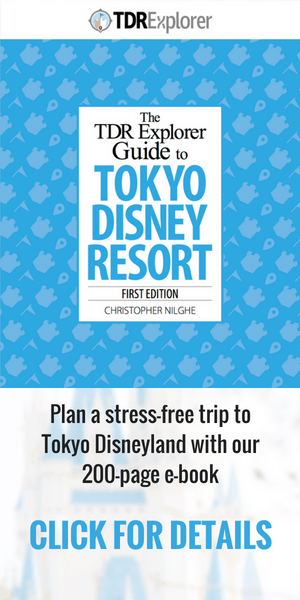 As for a FastPass strategy, I don’t know the right answer for which FastPasses you should get first. The attractions went up and down so frequently and some attractions simply did not offer the FPs (when they should have been). It will take some time for the crowds to figure it out as well. So, this is a big question mark right now. My best guess, based on my limited experience (so don’t take this as “the way”), is grabbing a FastPass for Soaring then standby for Pirates followed by FP or Standby for TRON. If you can swing it, then grab a FastPass for Roaring Rapids or Seven Dwarfs Mine Train. If you grab a FastPass for either TRON or Soaring then head up to Pirates, you should be in good shape. Expect us to figure this out for you in the future! A great mixture of international (including western) and Chinese cuisine is available throughout the park. There is only one table service restaurant in the park. The remaining options are quick service and kiosks. We ate at a handful of restaurants and did not have a terrible meal at any of them (look for reviews in the coming weeks). Offerings ranged from BBQ pork ribs to pizza to turkey legs to pork belly. If you’re concerned about food, there is no need to worry. There is something for everyone. They also have vegetarian options at various locations. 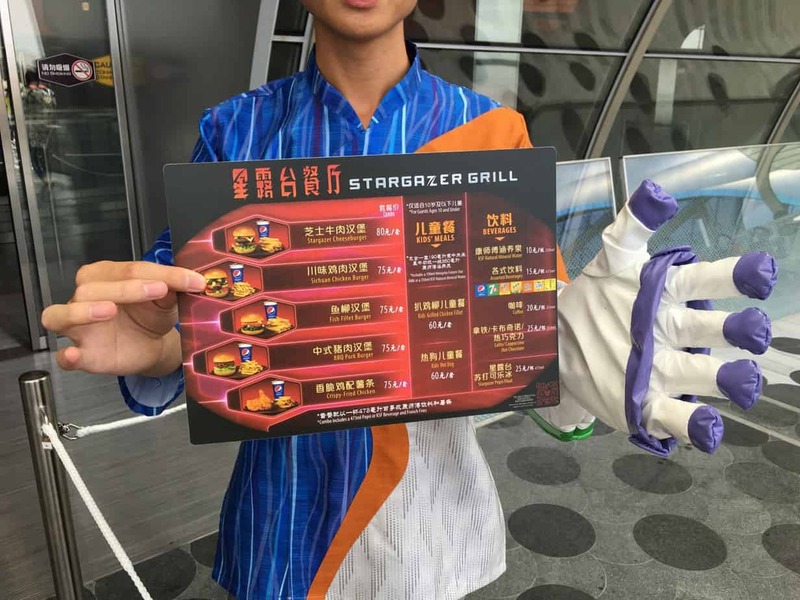 All restaurants of menus in Mandarin and English along with photos of what they offer outside. Once you get inside to order, there are menus you are able to point at if the Cast Member does not understand English (more on English in the parks below). Out of the places we ate at, the theming at Barbossa’s Bounty in Treasure Cove was fantastic. The seating overlooks the Pirates attraction just like Blue Bayou in Tokyo Disneyland. The drinks and snacks were a bit harder to try as a lot of kiosks simply were not operating during our time there. The turkey leg seems to have become a fan favourite, as they had to limit it to two per person. The line was at least 50-60 people deep at peak times. Popcorn is only available in Caramel that I could see, but they do offer popcorn buckets. TRON looks as if it’s the coolest one. The only snack I tried was the Mickey Pretzel and it was nothing special. Many guests seem to bring in their own snacks. I had nothing but positive experiences with Cast Members the entire trip. They all were happy to be there and were eager to help you, even if their English ability was lacking. If someone did not understand English, they would get someone who spoke English. There were few times where communication broke down if I asked a question that was out of the ordinary. An example is at the Shanghai Disneyland Hotel where when checking in I requested that we have pillows, without feathers due to allergies. Unfortunately, the poor girl didn’t quite understand what I wanted. It took about 10 minutes to get the issue cleared up.I believe it’s important to remember that when visiting a country where English is not the native language, miscommunication can happen from time to time. In the grand scheme of things, it wasn’t a big deal. 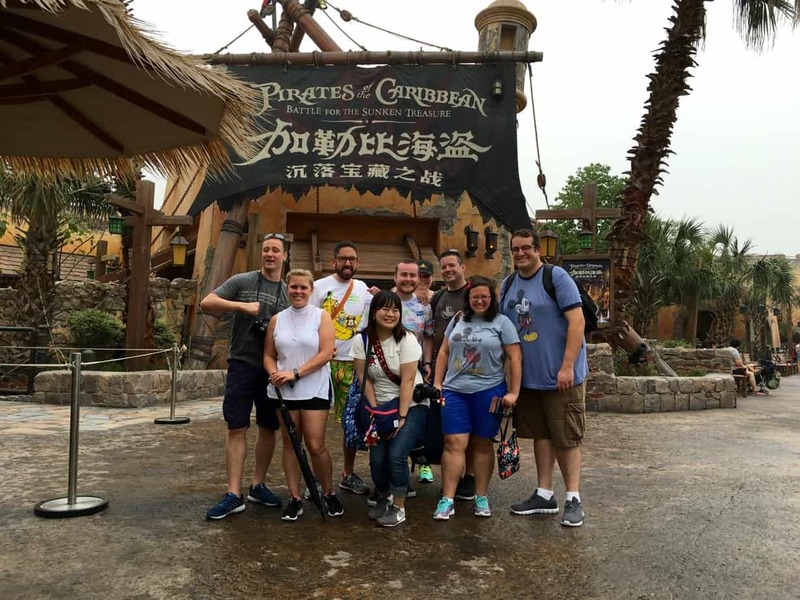 While the customer service levels are not at the level of Tokyo Disney Resort Cast Members (that is a high standard not easily reached), the team at Shanghai Disney Resort ensure that Disney magic is part of your experience, every step of the way. Big smiles and a friendly greeting go a very long way, no matter what language you speak. I stayed at both these hotels during my stay and have nothing but good things to say about them (full reviews are coming – don’t you worry). 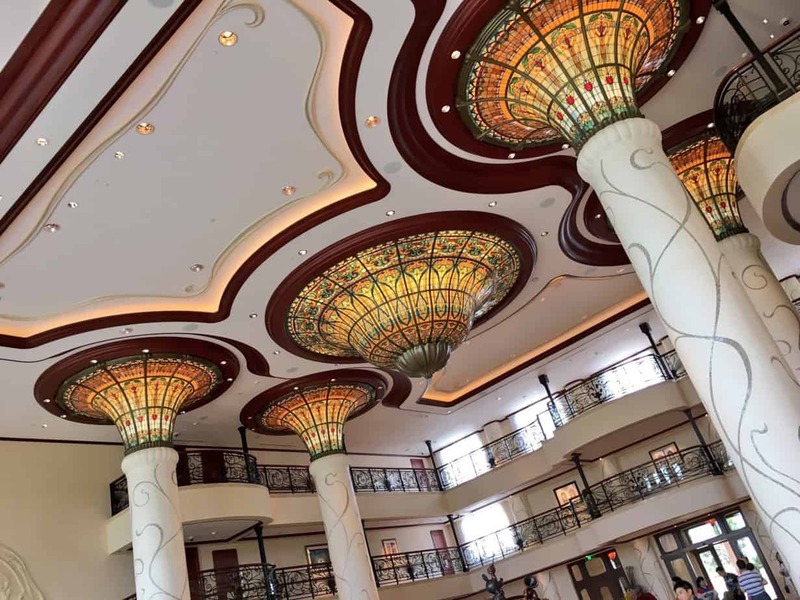 While Shanghai Disneyland Hotel is not the level of the Grand Floridian or Tokyo Disneyland Hotel, it is certainly worthy of the “Disneyland Hotel” name. 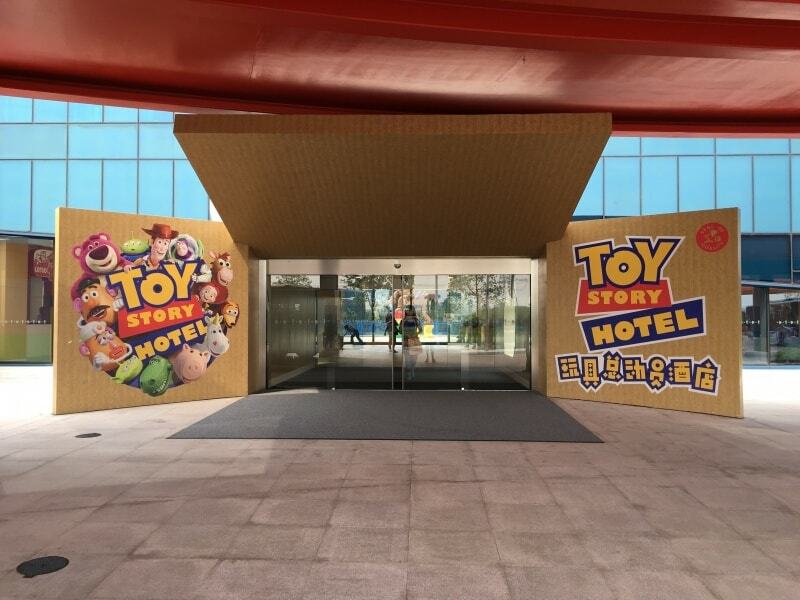 Toy Story Hotel is the cheaper alternative for an on-property hotel. While it is not as “swanky” as the Disneyland Hotel, it is a great place for children or those fans of Toy Story. The outside of the building is certainly interesting in its design but I think it’s quite lovely. Getting to and from the parks is rather easy with the buses (there are English signs) and takes about 10 minutes by bus. I didn’t try walking to the parks from either hotel, so I cannot recommend doing that. It is certainly possible from Shanghai Disneyland Hotel but may take you quite a while as you have to go around the lake. You may as well take the ferry in that case. As for walking from the Toy Story Hotel – just take the bus! At the time of this writing, there was no early entry for Hotel guests, but my understanding is that will be available in the future. This is a park aimed at the locals (much like Tokyo Disney Resort). With that as a guiding principle, go with an open mind and know you will encounter things you may not agree with or like. Just remember that you are a guest in the country and what is socially acceptable there may be strange or unusual to you. Yes, a lot of what people have been saying I saw first hand. From people standing in the flowers or gardens during shows to children doing their business into plastic bottles (or bags) while waiting in the queue, to people pushing to get through lines and leaving trash in various areas – all of this happened. Is this something that I care for? Certainly not, but I have to be respectful the culture in the country where I am the guest. It’s important to remember some guests may have never been to a Disney park (or any theme park) before, meaning they may not know how things should work so they do what they think is right. With time, everyone will figure it out. With that said, the level of enthusiasm from guests (who are mostly locals) during attractions and shows was spectacular. From genuine cheers of joy to laughter, it was clear that everyone was enjoying themselves. That’s one of the reasons why we all visit Disney parks – to enjoy ourselves. It’s very clear that people are doing just that. Did any of the above take away from the experience? It certainly didn’t and is not as bad as some on social media have made it out to be. Ignore what others are doing and simply enjoy yourself. Take it all in as part of the experience. The one thing I did witness that I was not a fan of was a physical fight between two guests, which is unacceptable no matter where you are. Security did a great job of breaking it up and ensuring the safety of other guests around them. So far there is no shortage of merchandise for guests to purchase. 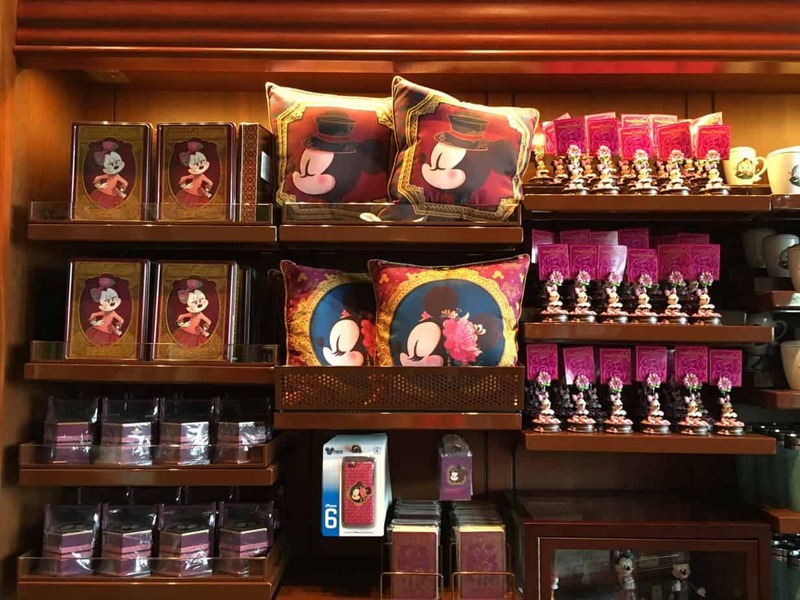 Plenty of “Shanghai Disneyland” branded merchandise from handbags to baseball caps. Frankly, there is so much merchandise that it’s a big undertaking to go through it all. Just know that you will find something you like. Including exclusive hotel merchandise at the hotels. I didn’t spend too much time here, but there is an entrance to the park from here. It isn’t clear yet if you can use this to enter the park in the morning or not. One day you were able to and the next we were told we could not. Hopefully, this figures itself out. Disneytown offers plenty of shopping and dining options, including a Starbucks, World of Disney Store, and a location of The Cheesecake Factory (which I absolutely love but didn’t eat this time around). If you’re wanting to do table service restaurants then this is where you would want to go since only one table service restaurant is in the park. The park is absolutely stunning and was a huge undertaking to pull this off. While not everything ran perfectly (it is unreasonable to expect that during a grand opening), the experience was still an overwhelmingly positive one. My expectations were exceeded in every way imaginable. Is this park worth visiting? Absolutely. But for the best experience, we think you should wait until the issues are resolved with things that were discussed above. When will that be? I do not have an answer for that, but after 6 months is probably a safe bet. That said, we fully understand these are quirks related to a grand opening, and we had a fantastic experience regardless. Thank you to everyone involved in this project. The park is stunning and cannot wait to see where this park goes next. 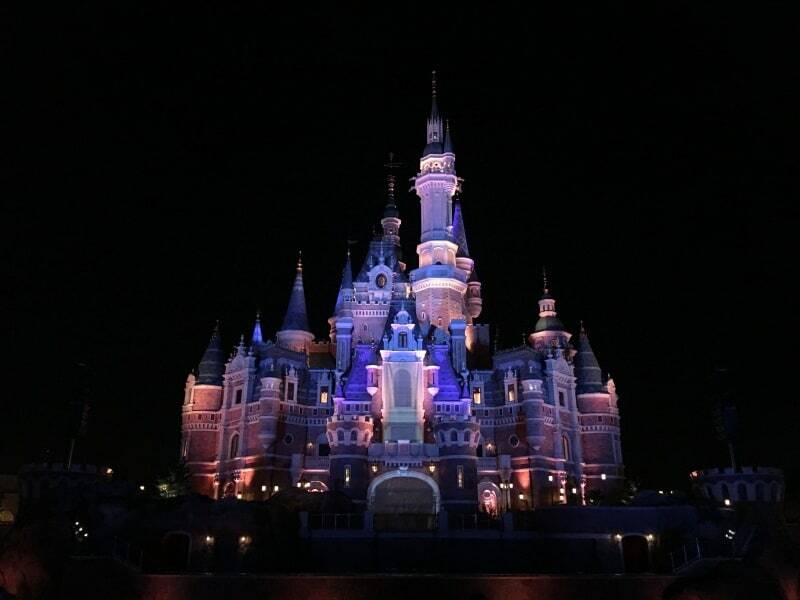 For more thoughts on Shanghai Disneyland check out the DisneyTouristBlog article! 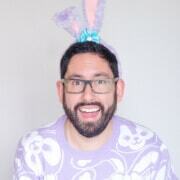 I am sorry if I missed the information – I had read through all your blog posts and listened to some of the podcast so far – but is there wifi available at the resort? The website states there is or will be, and some people have reported being able to use it, but others said it was very spotty. I know you used a sim card (which I will also buy) but I would love to be able to save some data by using the wifi in the park 🙂 Thank you! I never used the wi-fi in the park since it was unreliable and since it’s behind the Great Firewall you wouldn’t be able to use social media anyway (unless you have a VPN on your device). The Hotel wi-fi worked just fine, but again it was subject to the firewall. I would just stick with the SIM Card to save yourself hassle. In the 3 days I was there I used 988MB out of the 1GB I was allotted and I was uploading quite a bit of photos (no video). 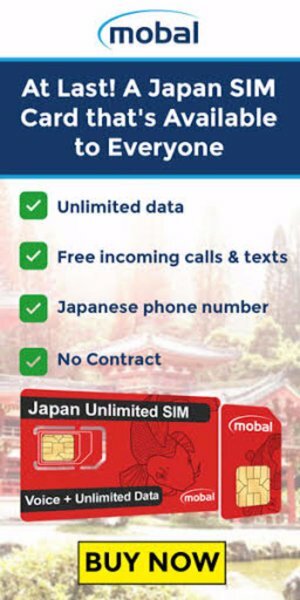 You can top of the SIM Card if you run out of data. I tested to ensure you can access the URL on wi-fi and it works. You just buy another 1GB when you run out.